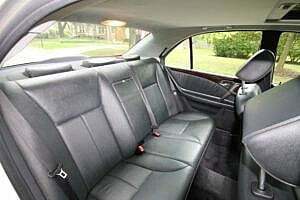 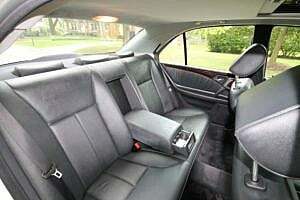 While the E-Class name didn’t officially appear until 1984, it has been in production since 1953. 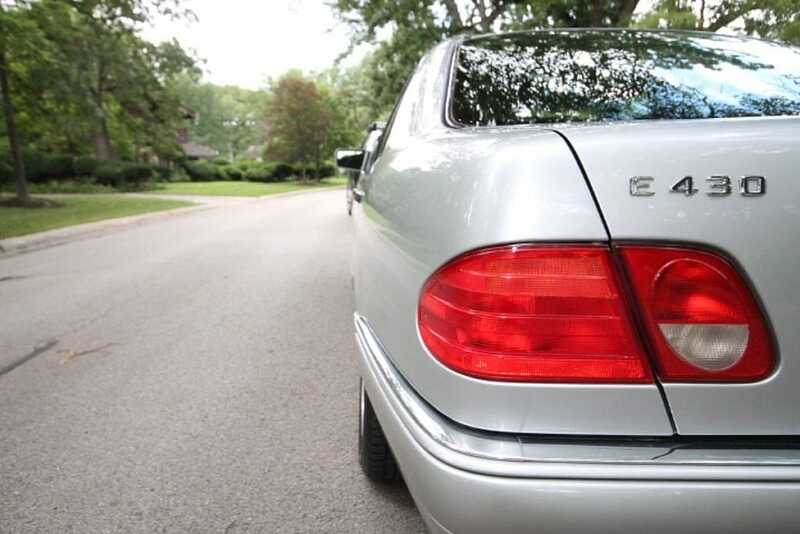 But before we go there, some will argue it wasn’t until the 1994 model year that the “E” was really an E. To clear that up, from the 1984 – 1993 W124 years of production, the “E” was denoted as a suffix to the series number (e.g. 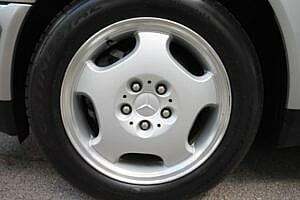 300E). 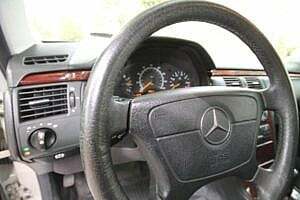 When MB face-lifted the W124 platform in 1994, they moved the “E” to the front of the series number, and voila, the E series was born. 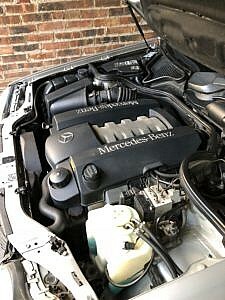 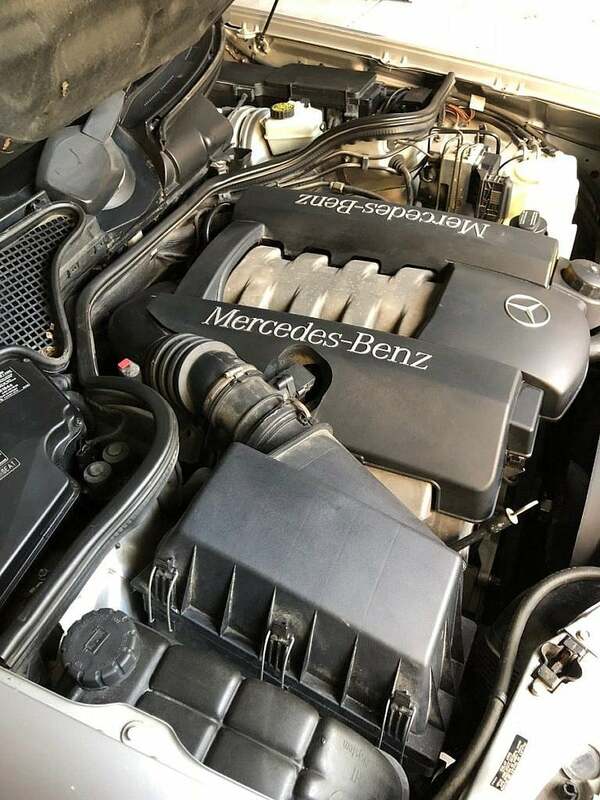 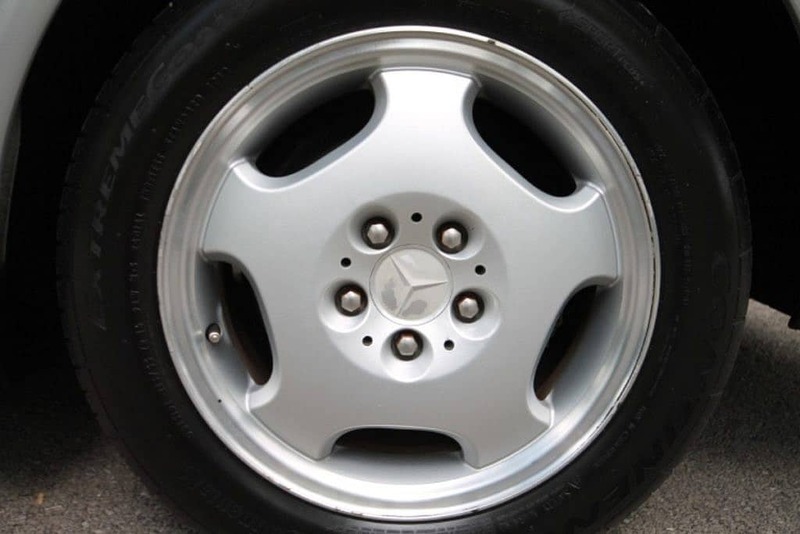 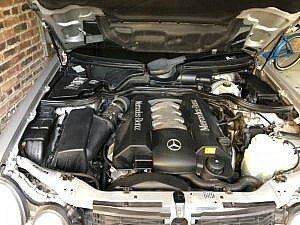 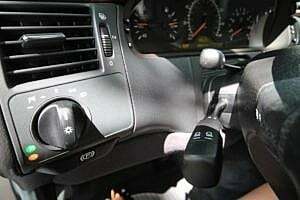 The E originally was introduced to identify Mercedes’ cars equipped with a fuel injected engine, or Einspritzmotor, which is German for, you guessed it…“fuel injection engine”. 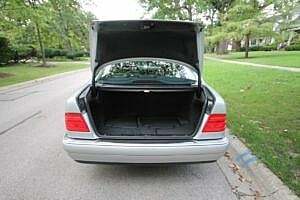 Today, we know and love the E-Class as the “E”excutive lineup for Mercedes, falling just below the super S-class. These modern classics offers premier luxury at a very depreciated cost in today’s dollars. 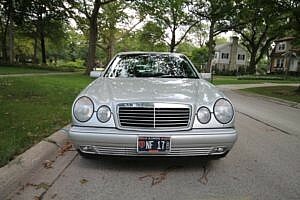 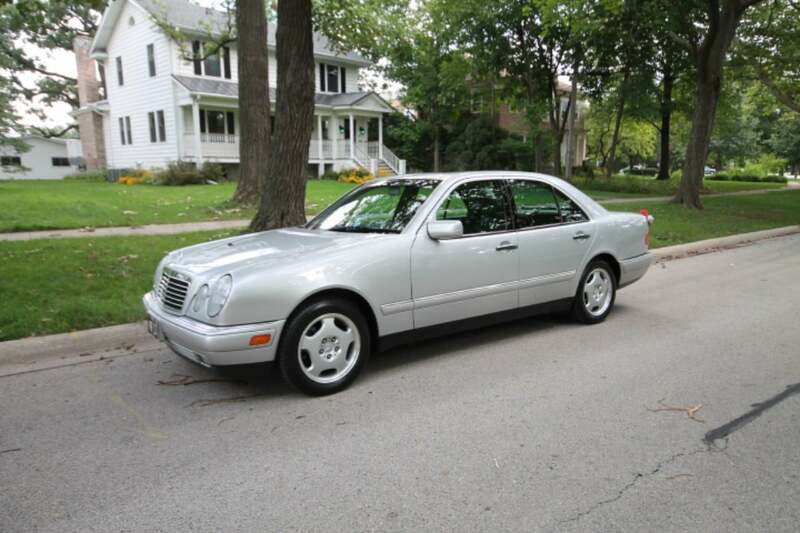 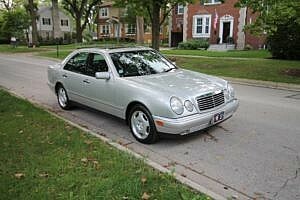 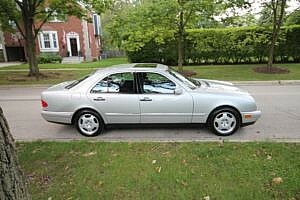 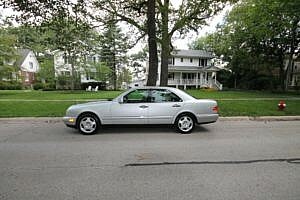 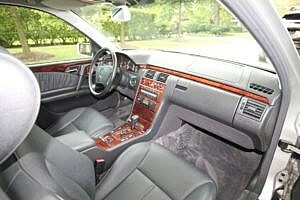 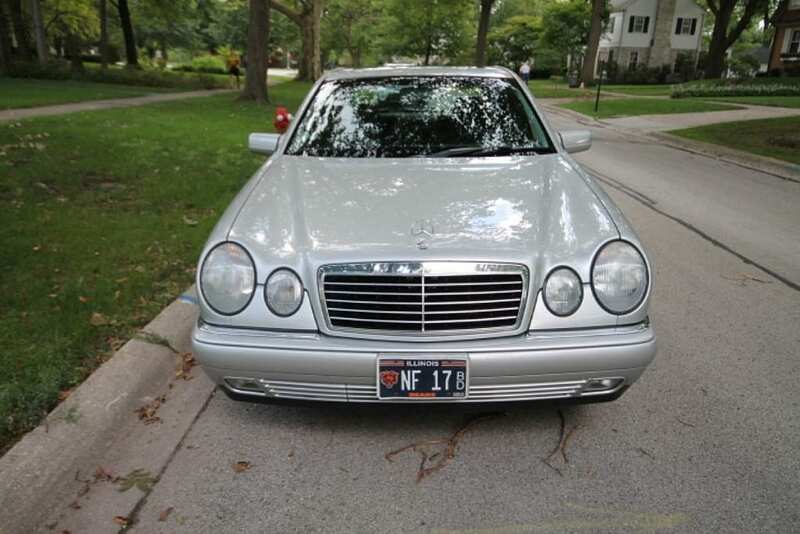 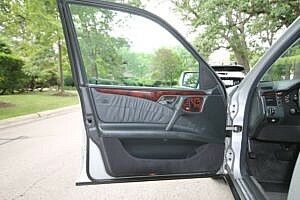 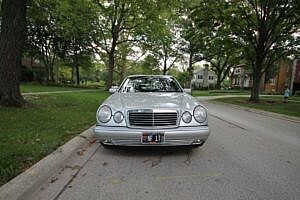 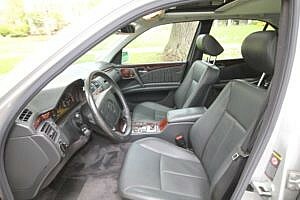 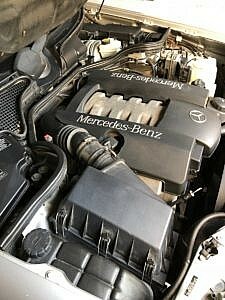 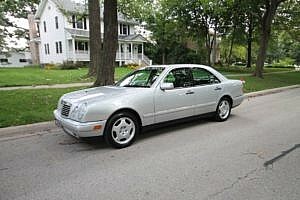 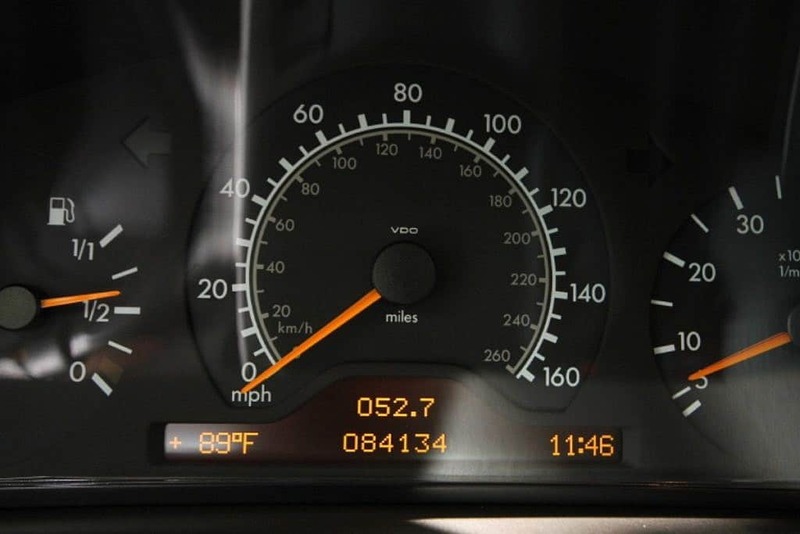 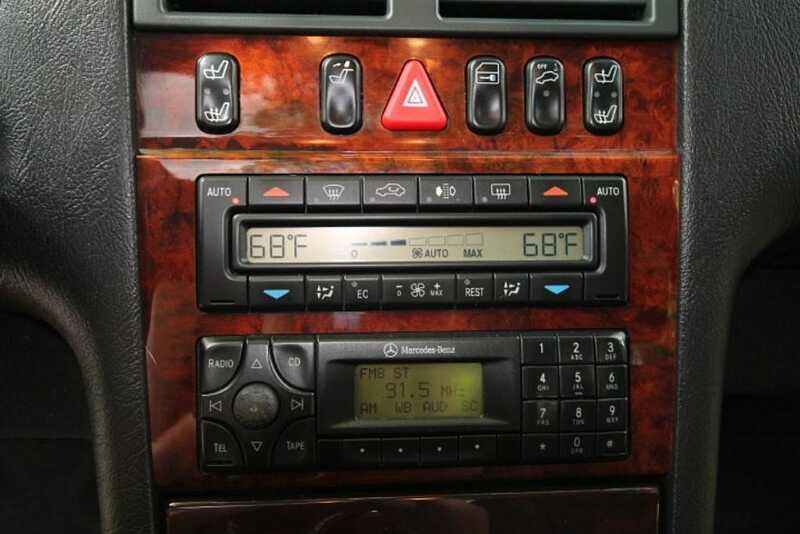 Second Daily is proud to present this 1999 Mercedes-Benz E430 sedan with just 84k miles since new. Power for this sedan comes from a 4.3L naturally aspirated V8 good for 275hp and paired to a 5-speed automatic with electronic overdrive. Acquired by the seller 5 years ago, he has lovingly maintained it during his ownership. 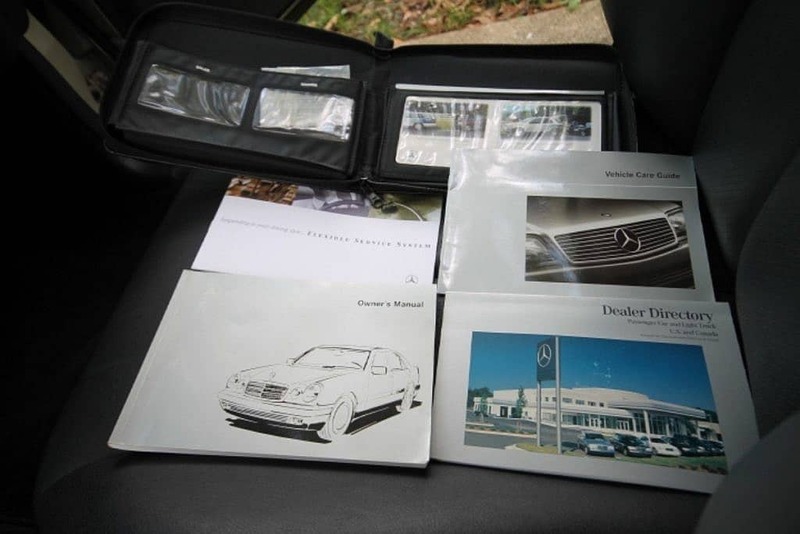 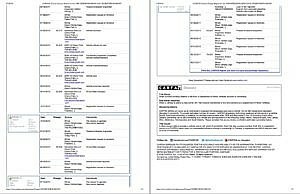 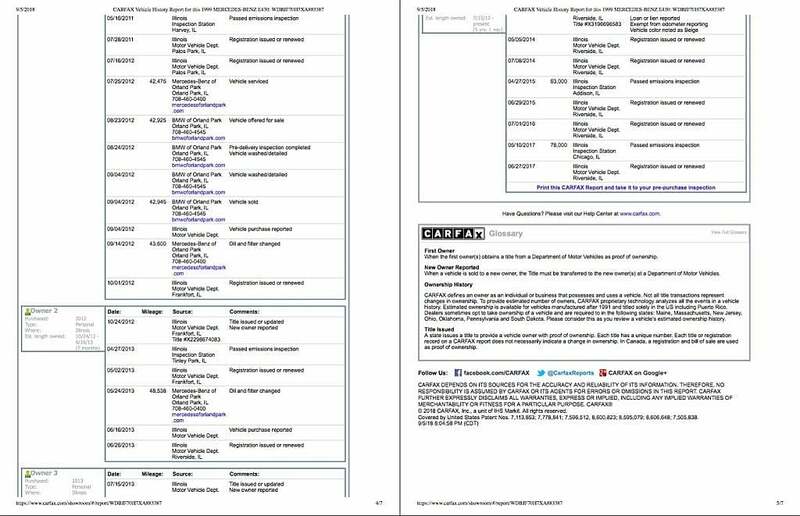 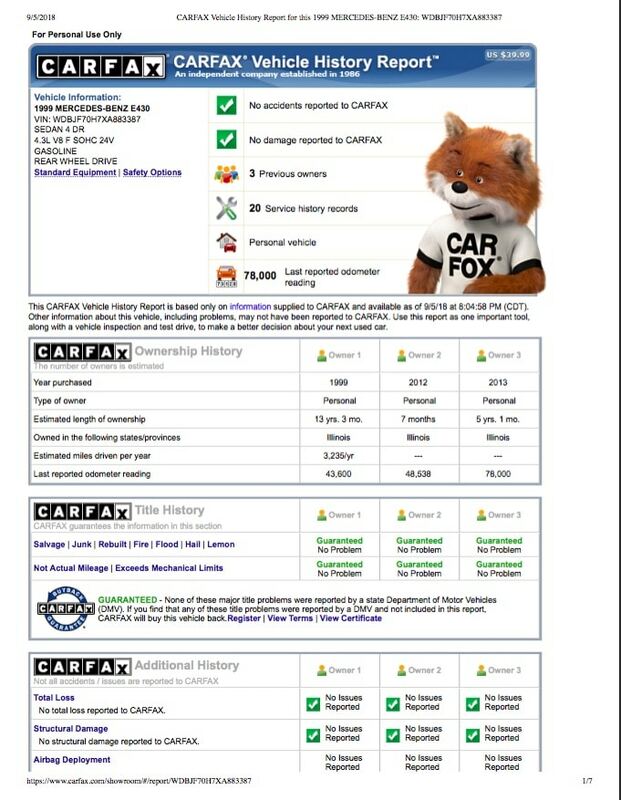 The CarFax reportedly shows records for services dating back to the original owner through a Mercedes-Benz dealership. 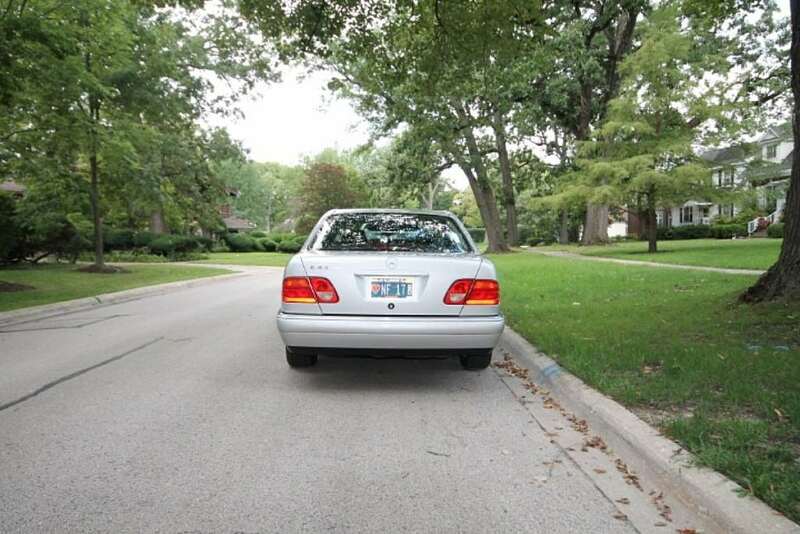 It ships from Illinois with a clean clear title in the seller’s name. 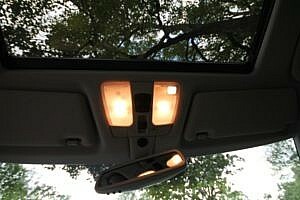 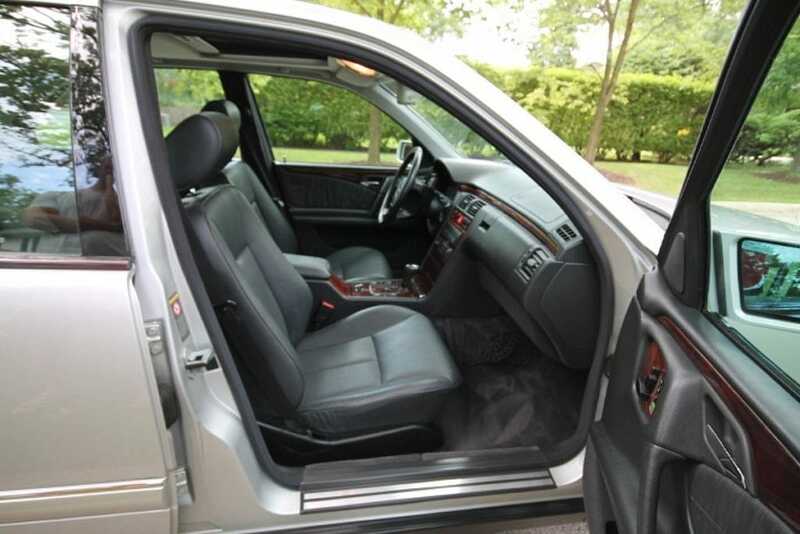 The silver exterior presents in very nice condition. 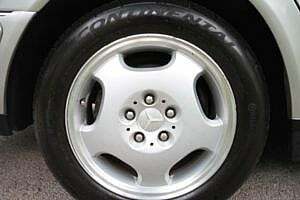 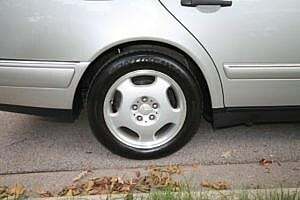 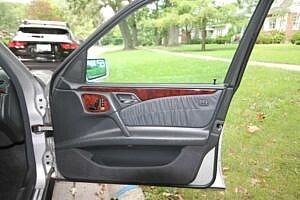 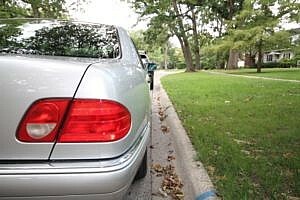 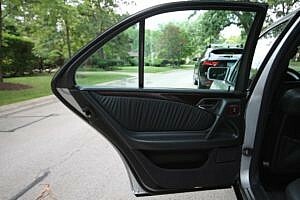 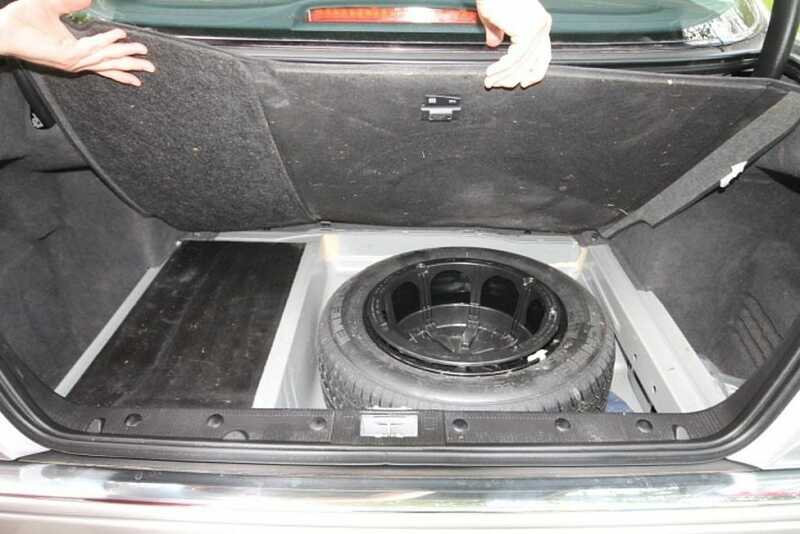 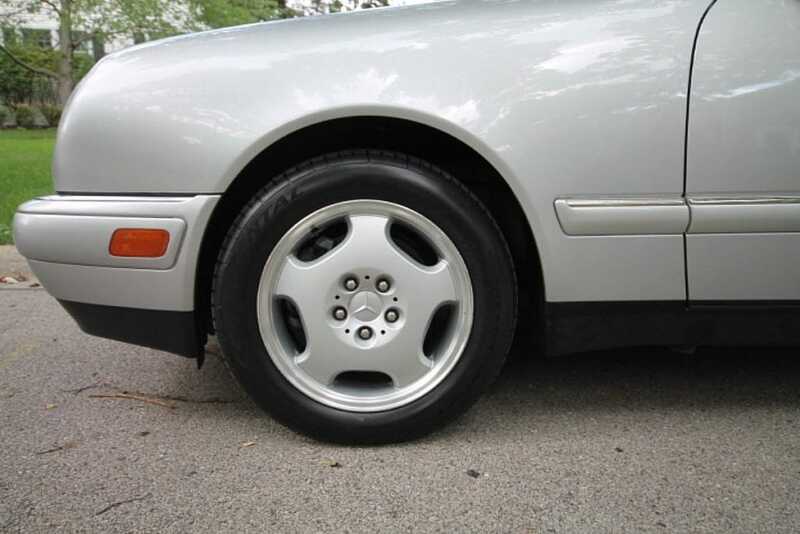 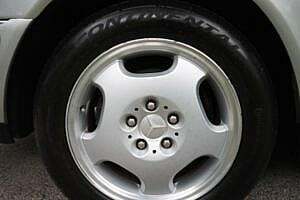 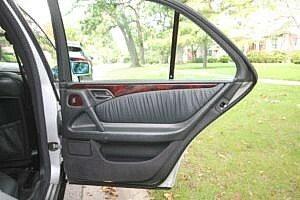 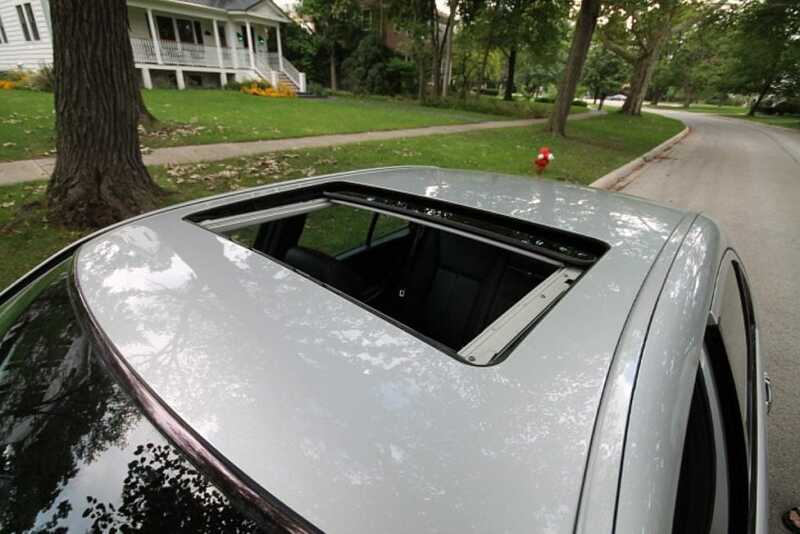 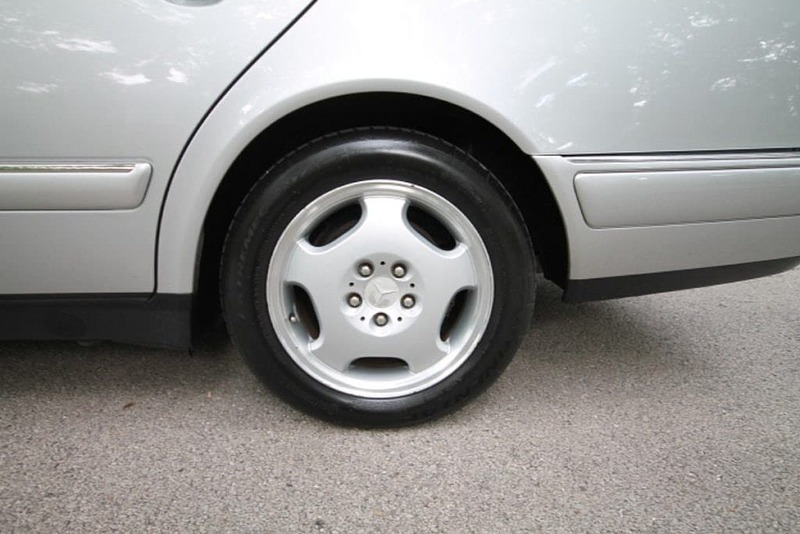 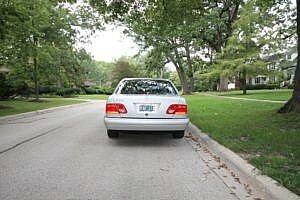 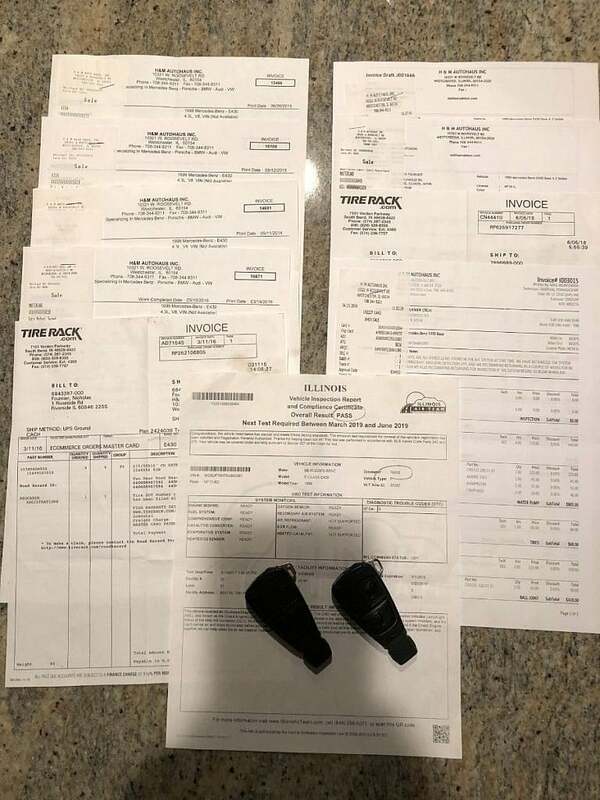 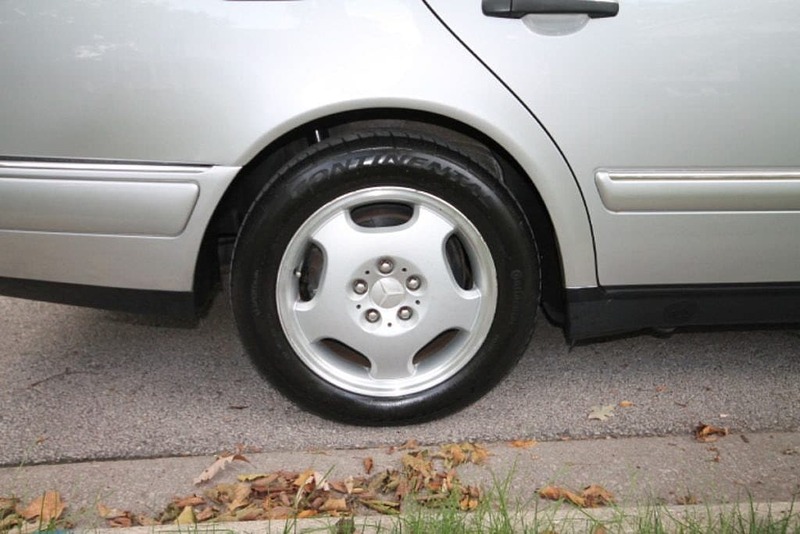 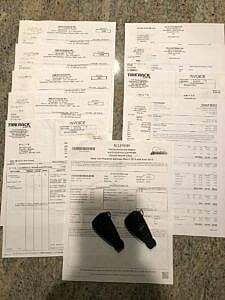 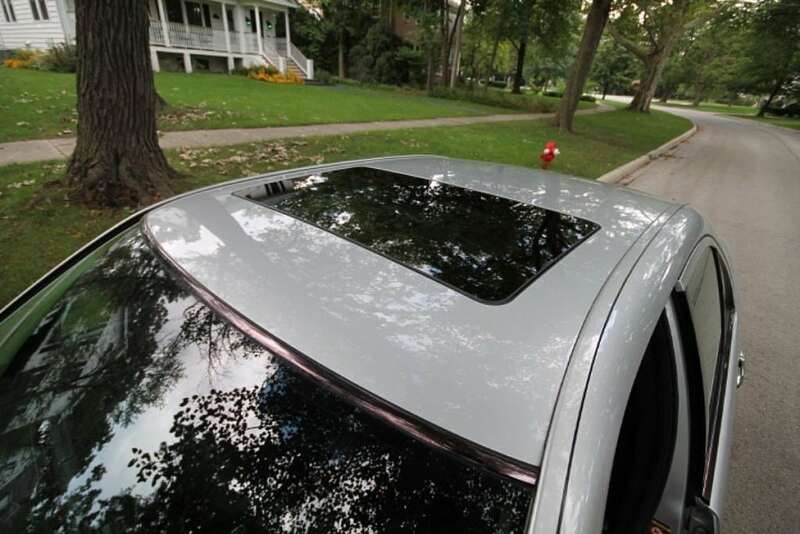 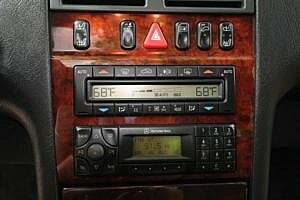 The seller states that when he acquired the vehicle, there were some paint chips on the front left and right rear quarter panels that were paint corrected and blended. A very-well trained eye may see some slight overspray, but to most, you would never see this reports the owner. He has provided many pictures included in the gallery below. The front rotors have some slight warping that was noted upon braking. 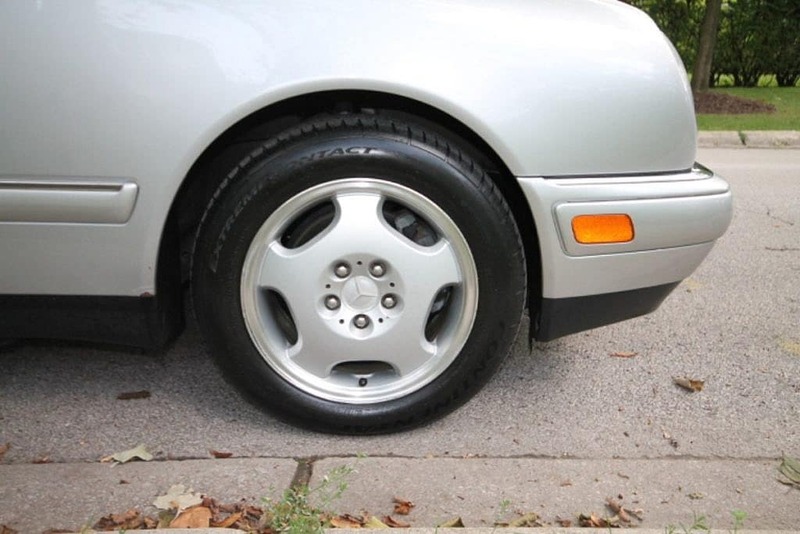 Earlier this year, the seller replaced the front ball joints, water pump, front upper control arms, and recharged the A/C. 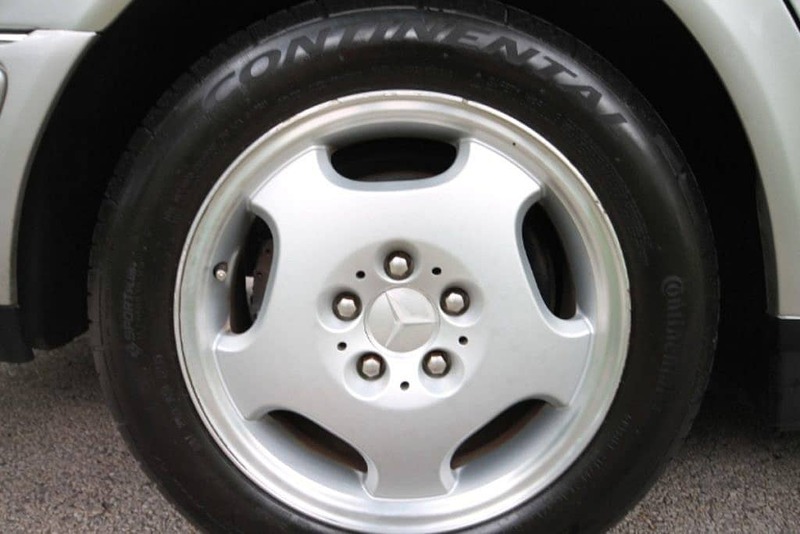 Two new tires were also added and all treads match (Continental all seasons). 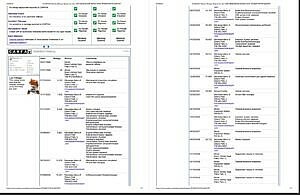 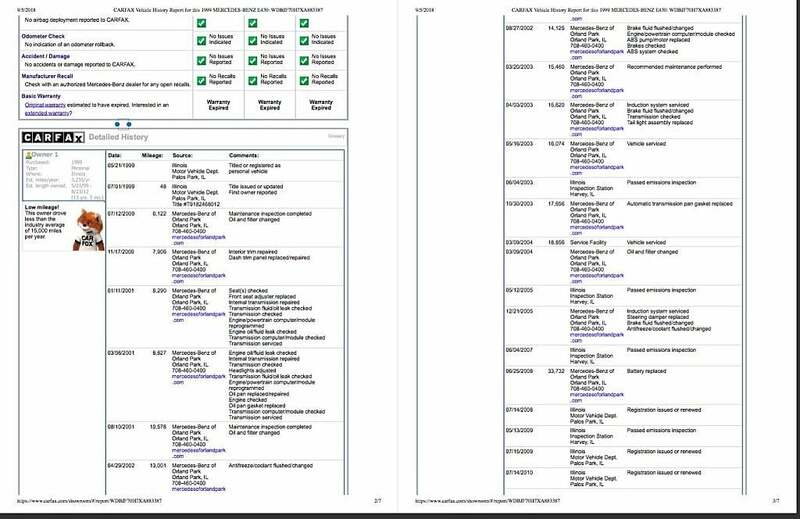 All scheduled A / B routine services are up-to-date. 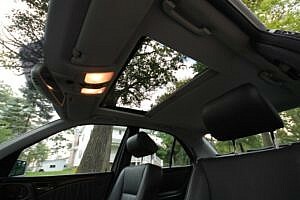 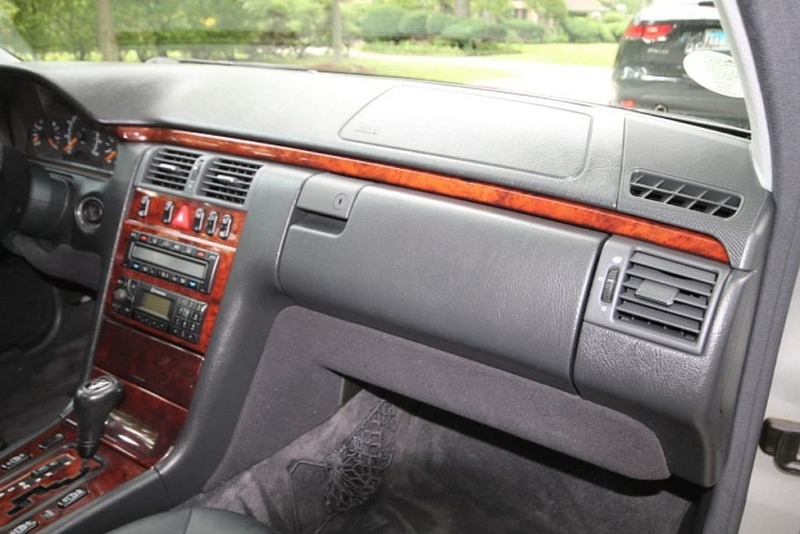 This E430 is graciously equipped with leather, full power, dual climate control functionality, sliding moonroof and is further optioned with heated seats and the uprated Bose stereo. 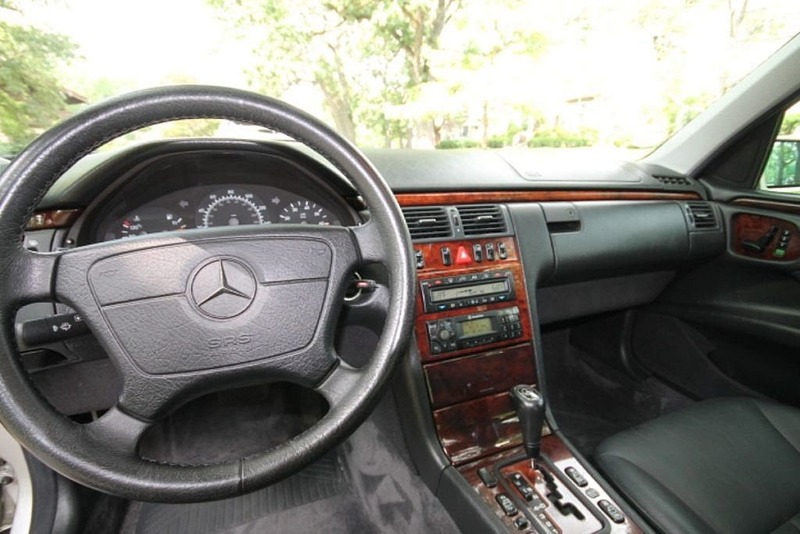 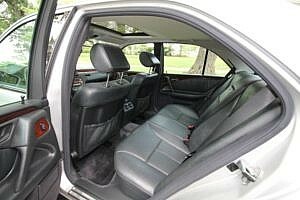 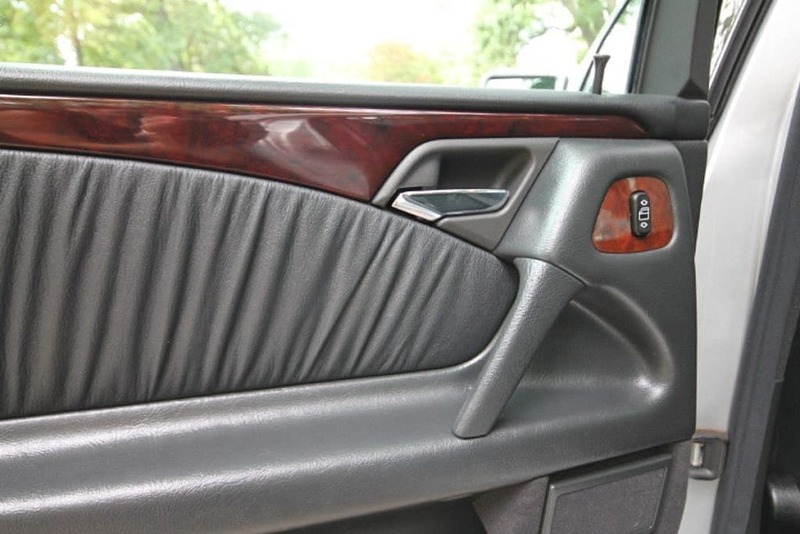 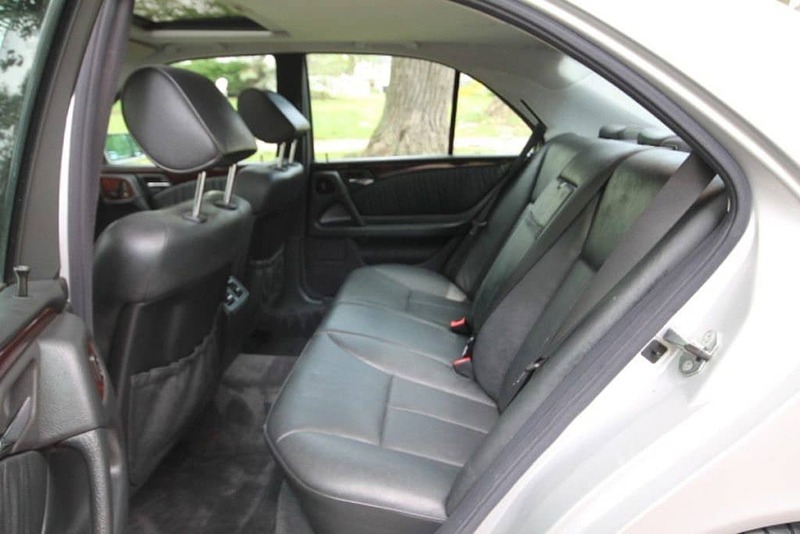 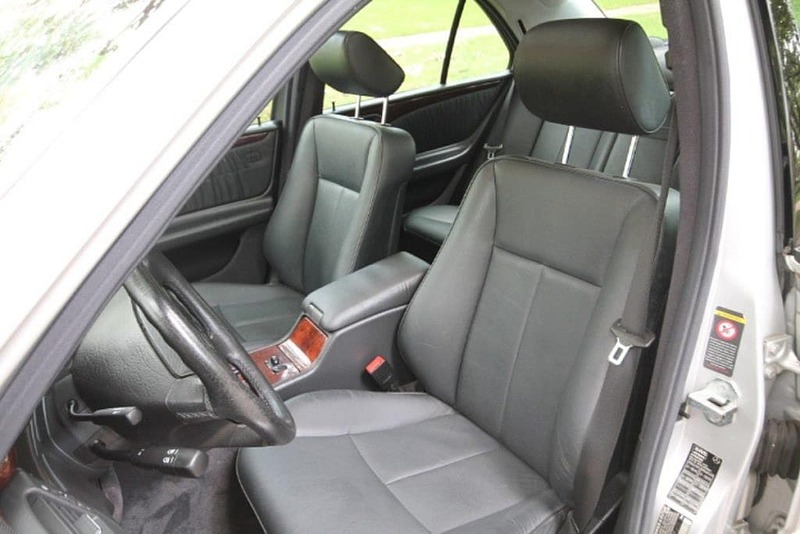 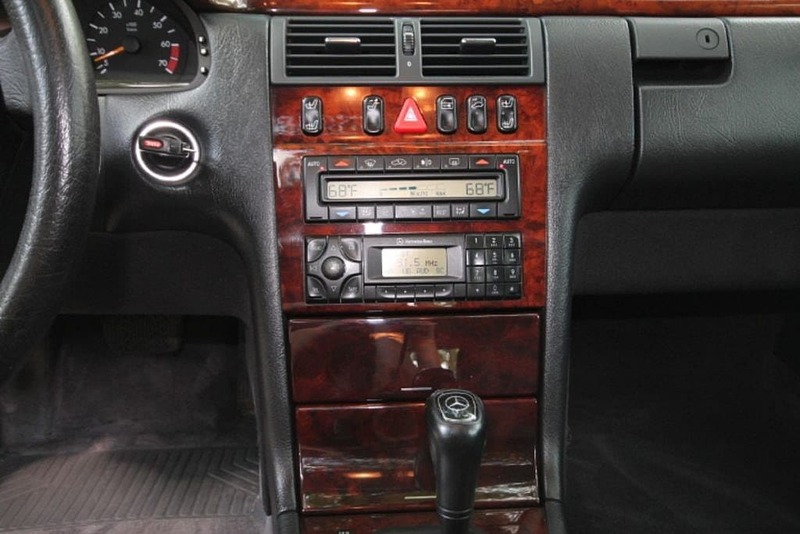 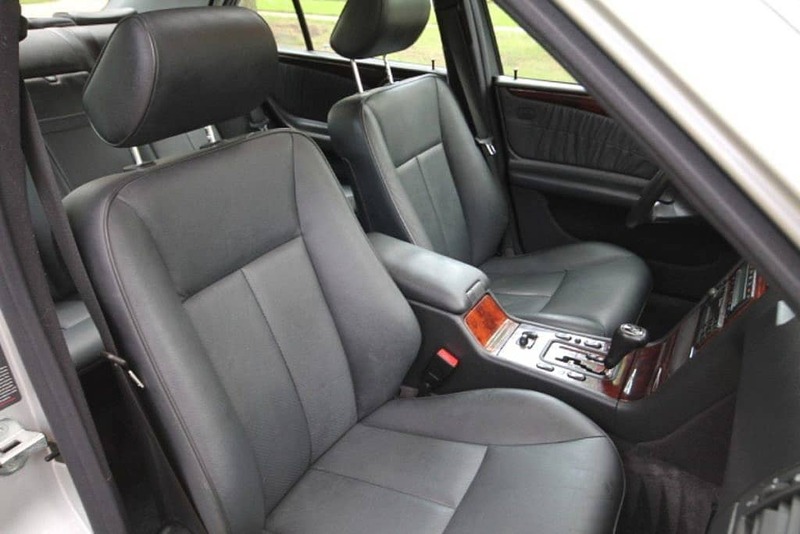 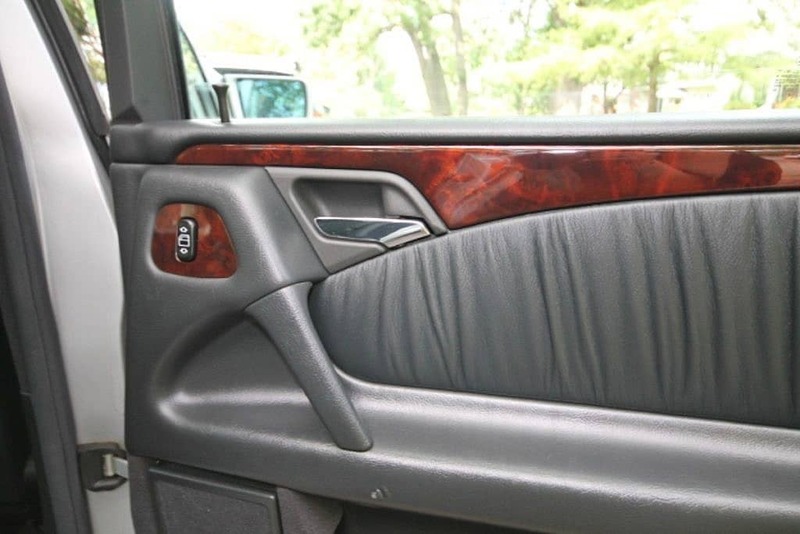 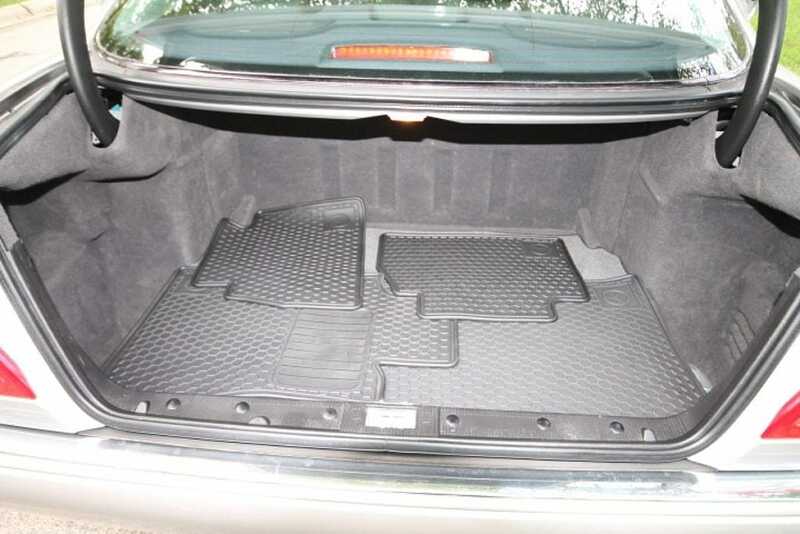 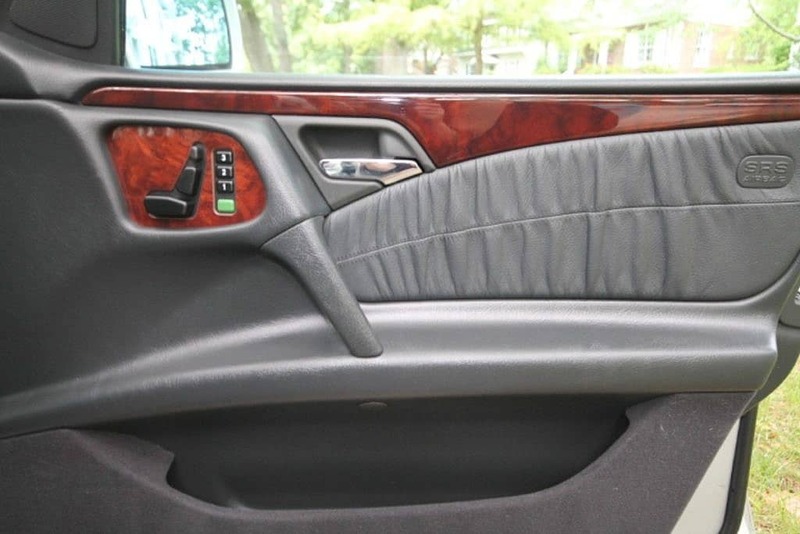 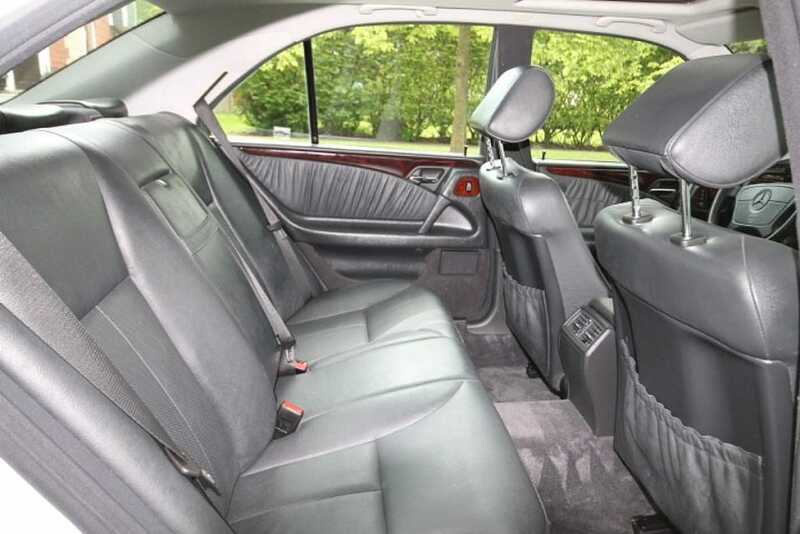 In addition to the well-appointed interior, the seller states this E430 to have the factory carpet and rubber floormats for added protection. 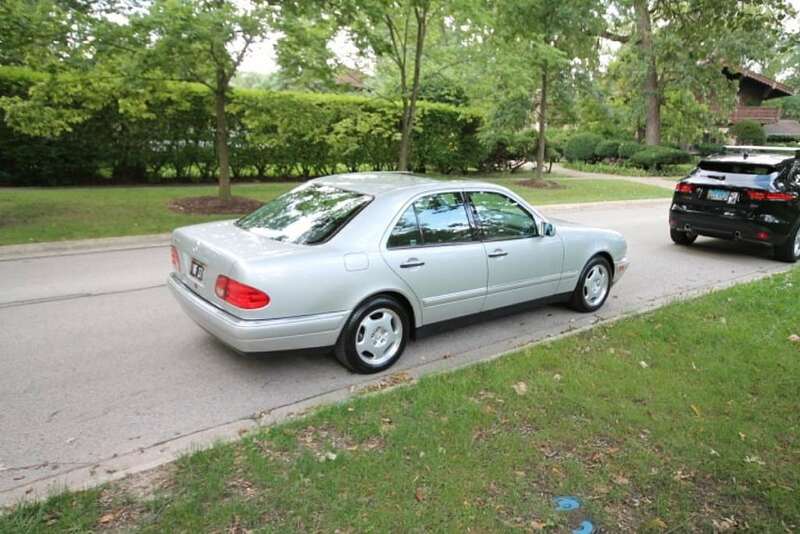 Why hear from us, this is directly from the seller: This is truly a great car. 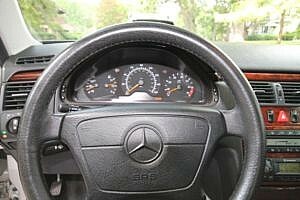 I love the simplicity of the interior and lack of excessive electronics, yet it drives and handles just as well as a modern German sedan. You can cruise at 100MPH without any hesitation or much thought. 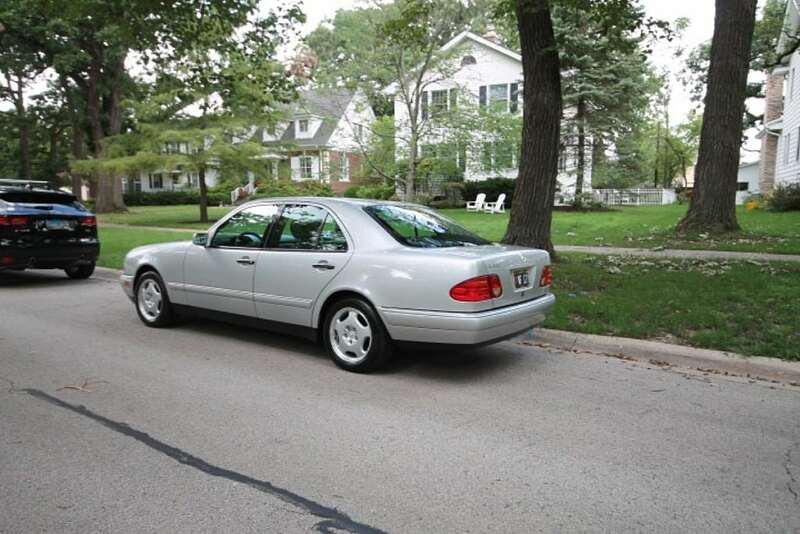 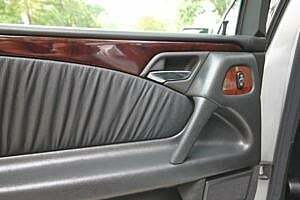 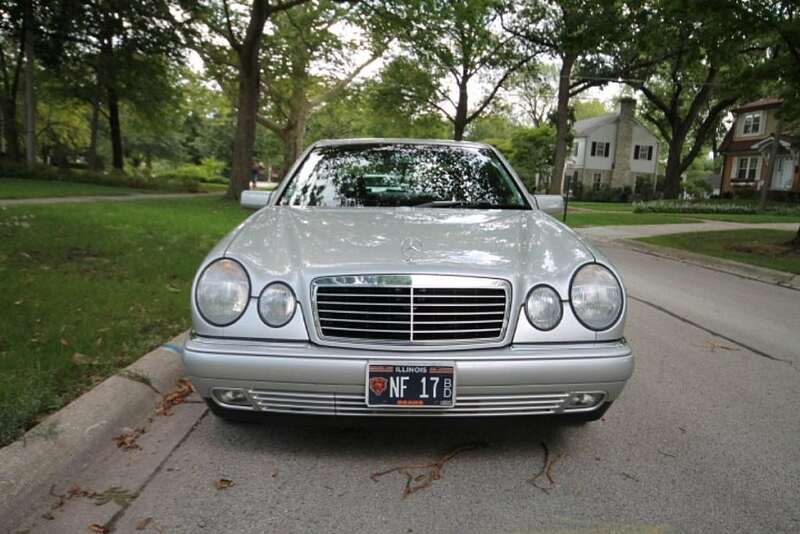 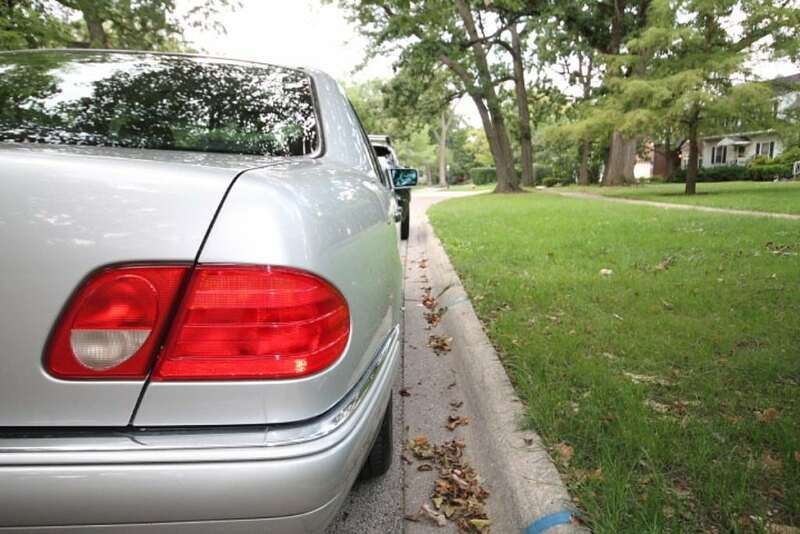 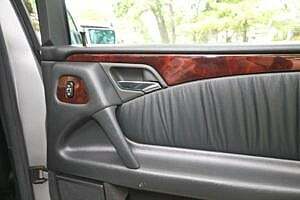 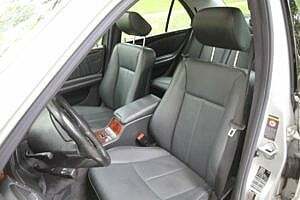 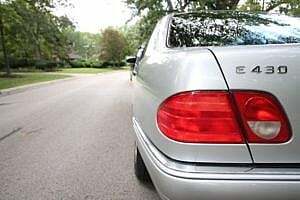 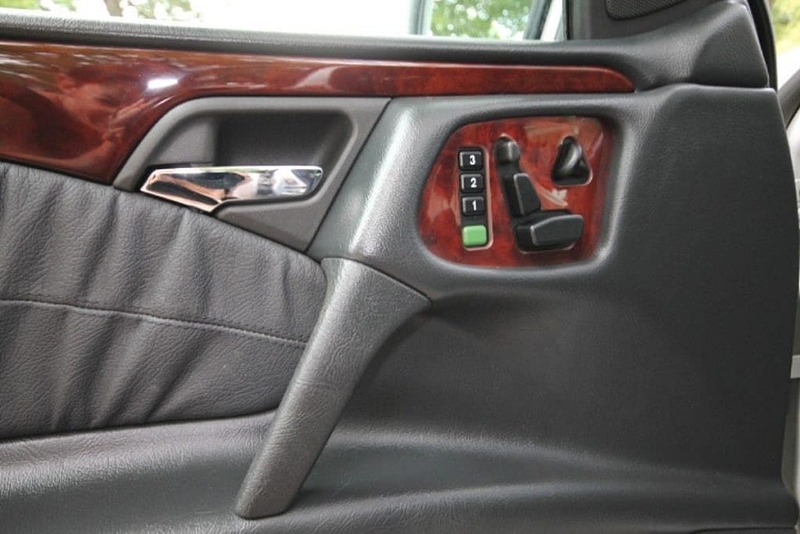 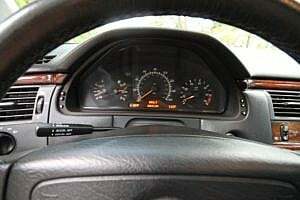 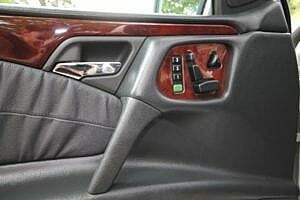 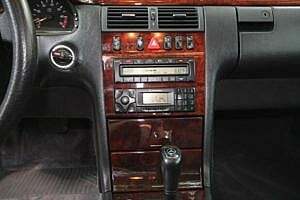 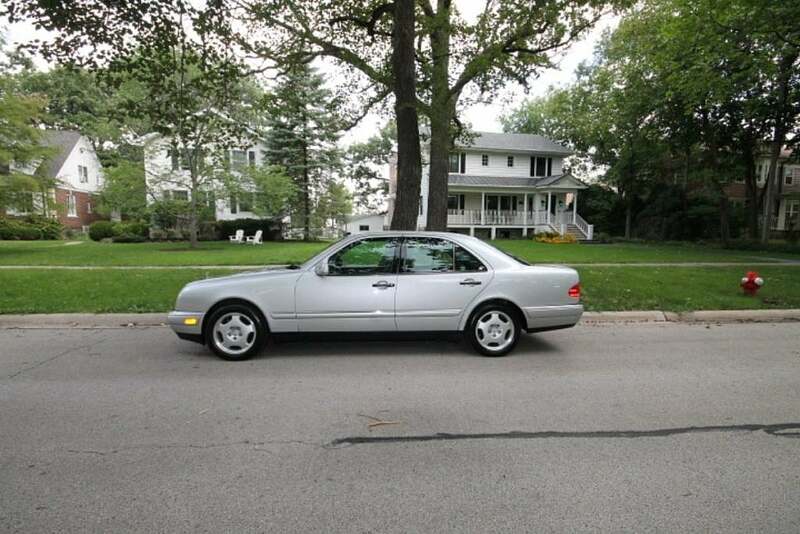 Many of the 96-03 E class cars have been poorly maintained, as the depreciation curve was steep. 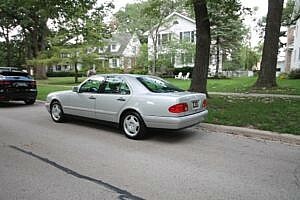 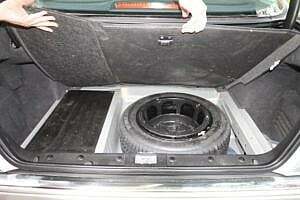 It had buyers in the secondary market who could afford the car itself, but weren’t prepared to maintain it. Not this one. 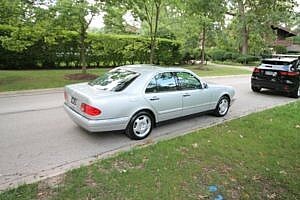 The only reason I’m parting with it is because I have one garage space for a 3rd vehicle and will soon be filling that spot with an older classic. 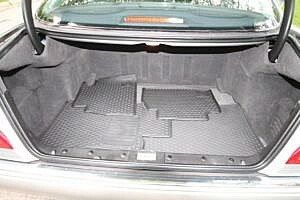 I hope this goes to someone who appreciates the car…It’s SO MUCH car for the money.